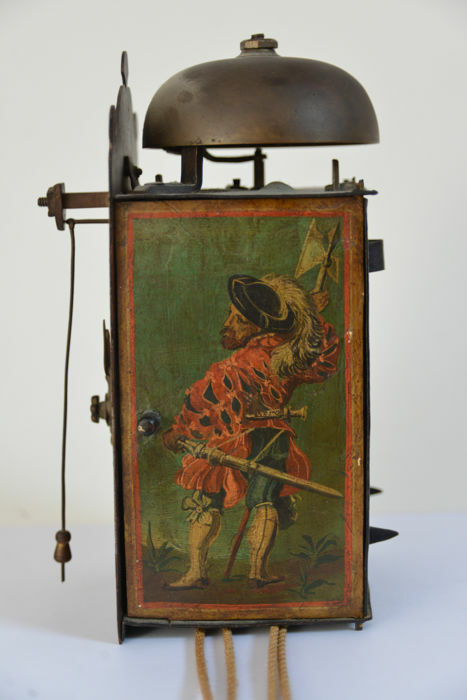 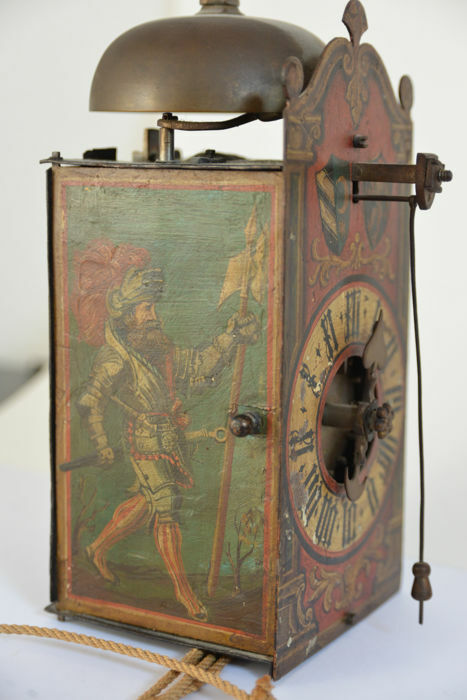 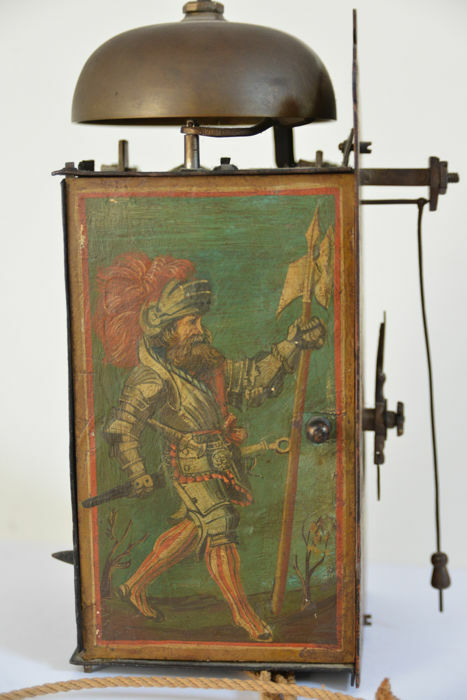 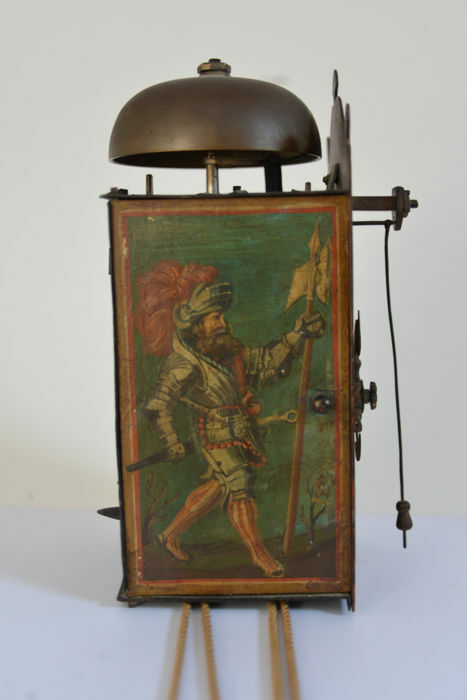 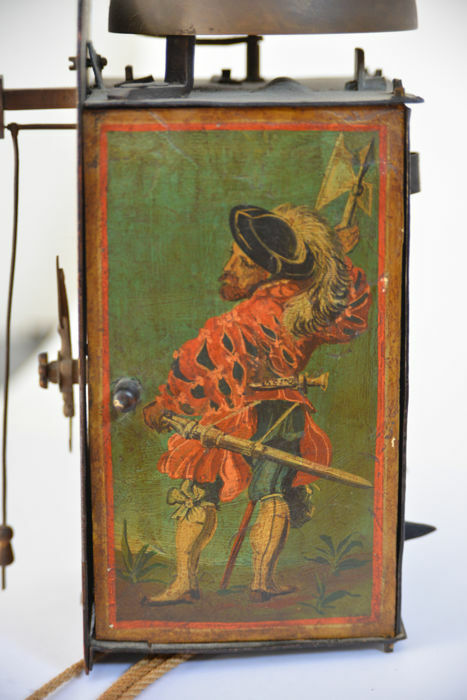 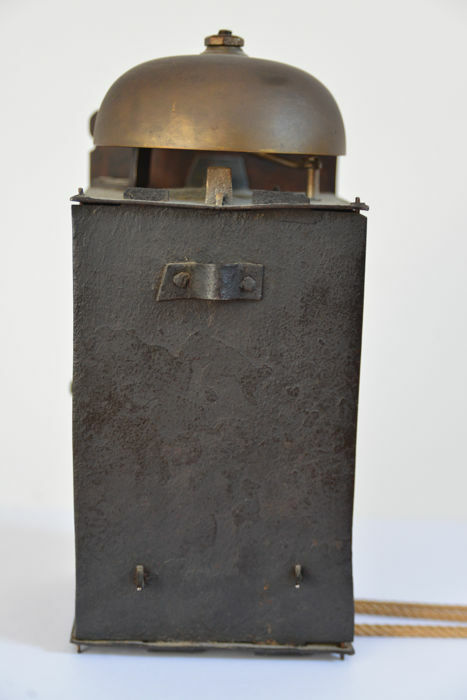 Wonderful tin clock from the 17th century in original condition. 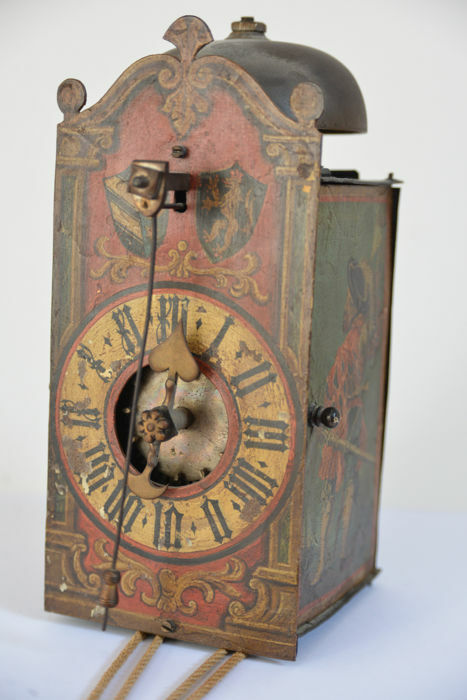 - Clock is in good condition for its age, see photos. 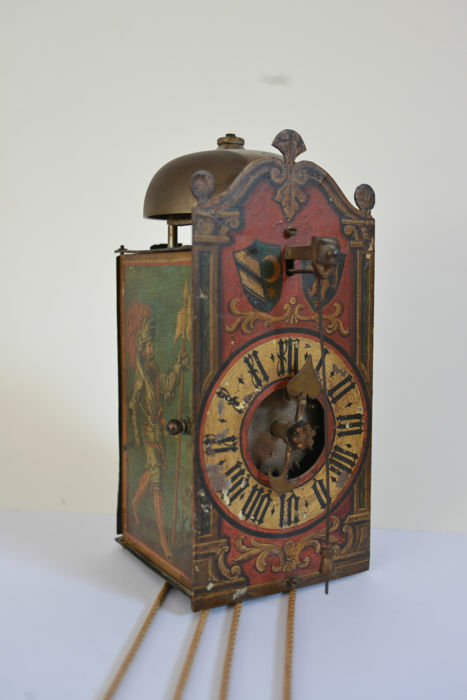 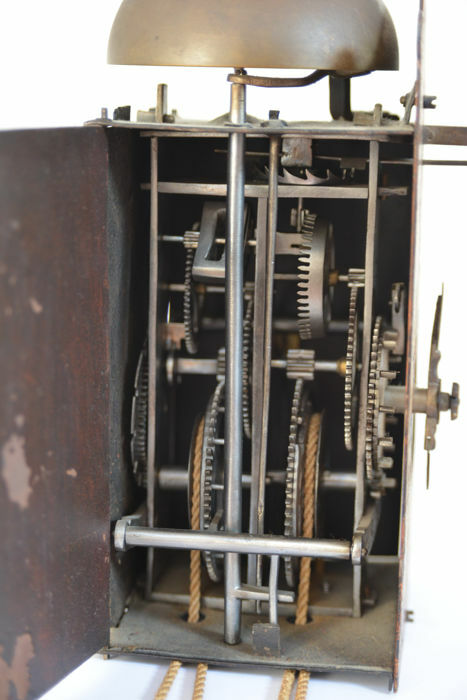 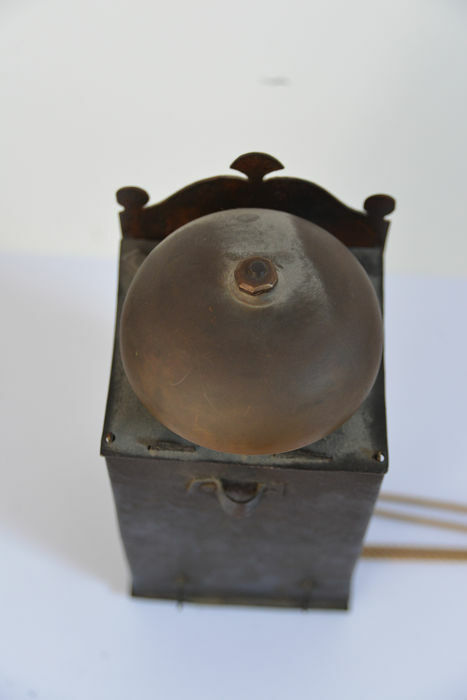 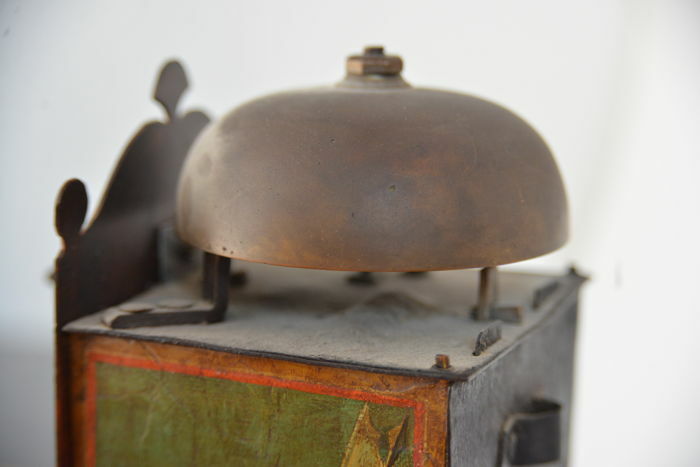 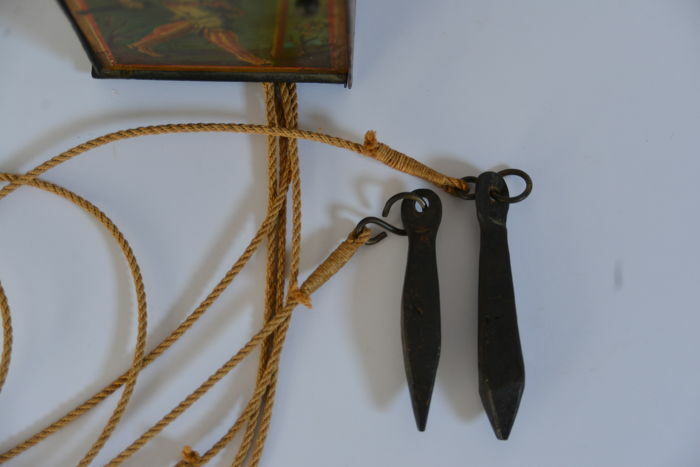 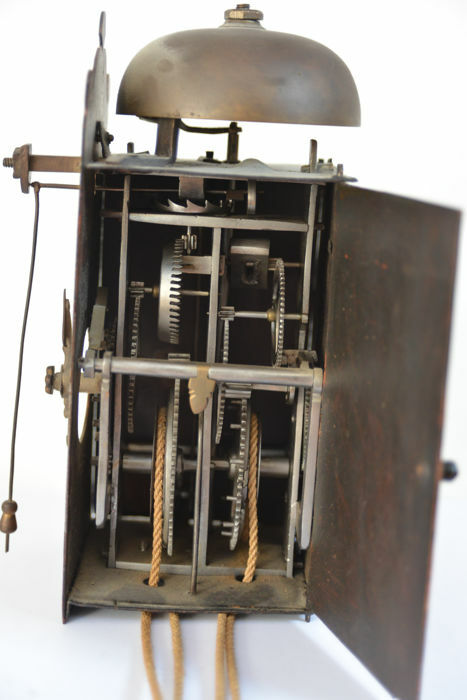 - Clock was examined by a clock restorer and a private auction house. 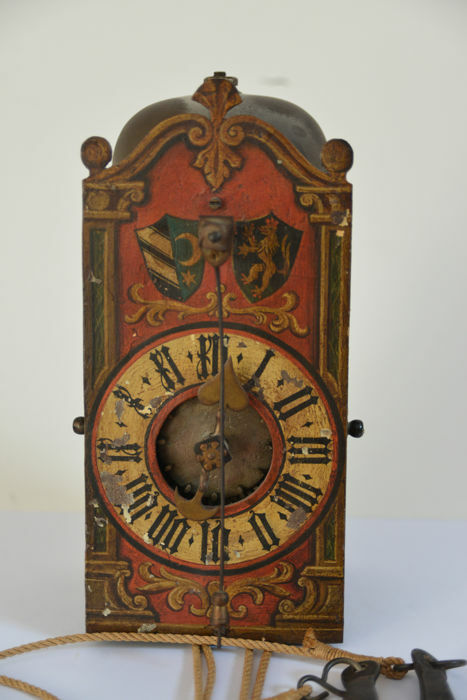 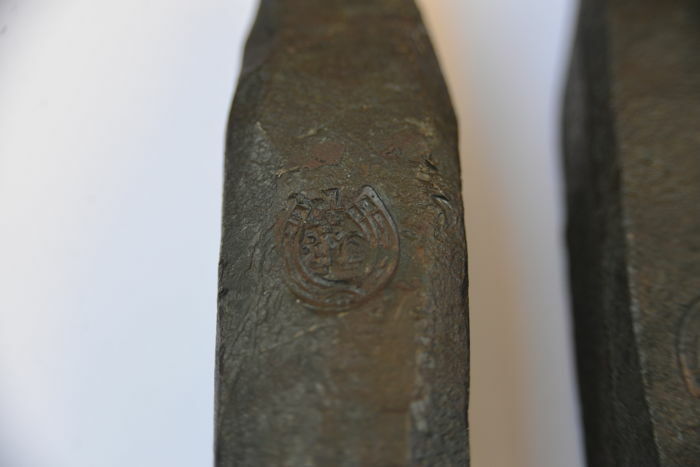 Since this is an antique item around 300 years old, signs of use are certainly present but nothing is broken. 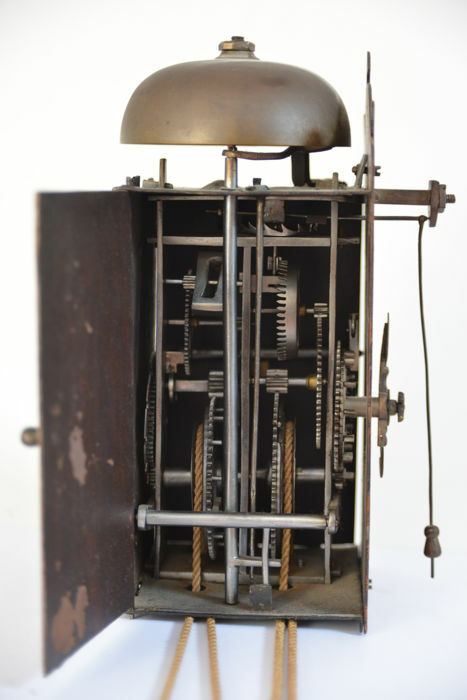 This clock will be carefully packaged to the best knowledge to ensure that it survives transport. 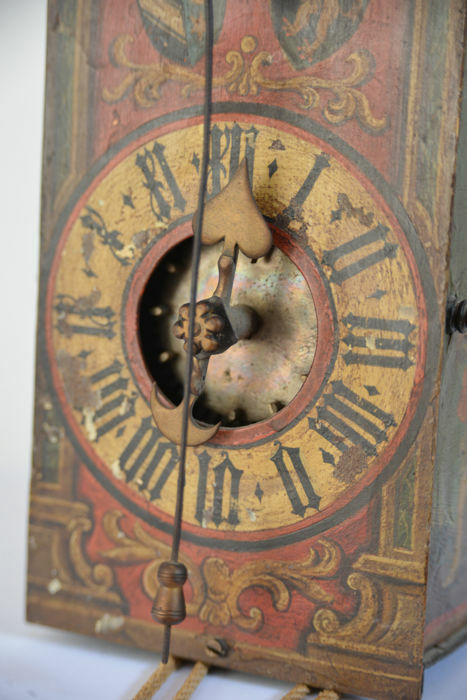 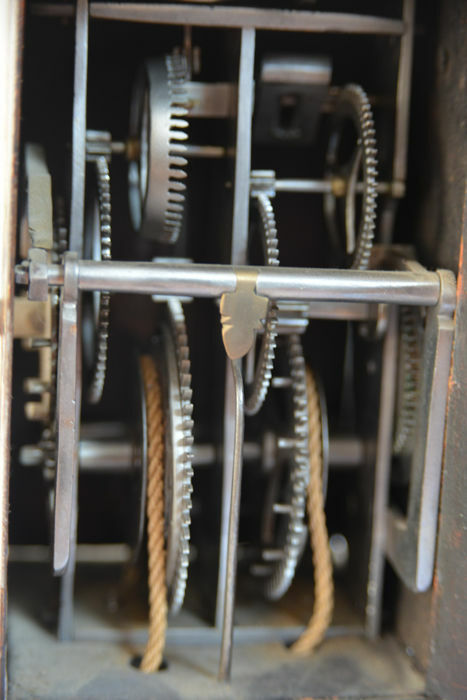 This antique clock should be looked at by a watchmaker after transport and adjusted at its new location.